Rain Gear Swap & Sale! Bamboo’s hot. Plastic’s NOT. 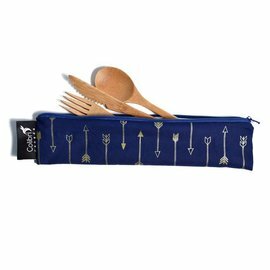 Our high-quality and beautiful bamboo handle provides a wavy grip that sits in the curve of your palm and offers a natural place for your thumb. A very light coating of wax coupled with the already anti-microbial nature of bamboo assures you that not only are you doing something healthy for your mouth, but that you are not harvesting a germ fest on the handle! We offer three bristle strengths in beautiful colors to add “pop” to your bathroom countertop. Know what’s nice? Our toothbrushes will fit into your toothbrush holder! Bamboo and you. It’s a winning combination. We know our products aren’t going to save the world. They can, however, remind us everyday that we have made one small step towards a cleaner planet. We aren’t powerless. We have a choice – and those small choices can lead to big change if enough of us embrace them. It’s our mission to inspire people every day to use cleaner, more natural products that are better for them and better for the Earth. When you start and end your day using WooBamboo, you know you’ve done something good for the environment, and you’ll want to do more. And if millions of people start and end their day wanting to do more for the environment – we’ve changed the world. Innovate. Inspire. Change the world. Literally billions (yes, with a “B”) of toothbrushes end up in the world’s oceans and landfills every year. The amount in the United States alone weighs the same as 11,500 full grown African elephants. This is a problem, though, that has a solution. 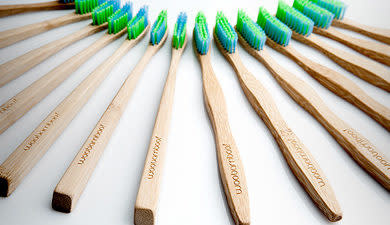 Whether you use WooBamboo, or any other brand of natural toothbrush, making the switch is easy. 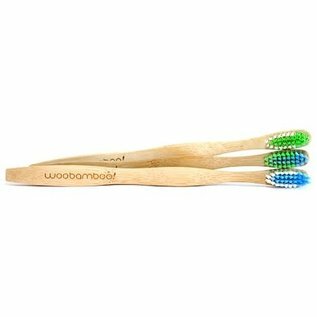 So far WooBamboo toothbrushes have replaced over half a million landfill-cluttering plastic brushes – and we’ve only just begun. 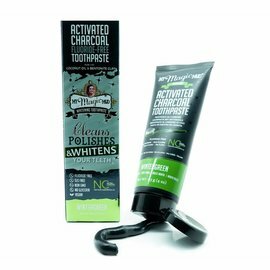 Most toothpastes and mouthwashes are choc-full of chemicals. It’s a fact. Thankfully, more and more smart people (like you) are taking their health and the health of the planet back from the big corporations. As a consumer, you care about what you put in your body. “IF SWALLOWED CONTACT POISON CONTROL” should never be on the back of your toothpaste tube. They’re literally telling you their product is poison. WooBamboo (in 2016 – sit tight!) is coming out with a complete line of natural mouthwash and eco toothpaste in multiple flavors for adults, kids, and pets! Every ingredient is sourced responsibly, and every package is as eco as possible. Enchanted Forest Natural Parenting Inc.
Enchanted Forest is your local source for earth-friendly, quality products that simplify parenting, naturally!